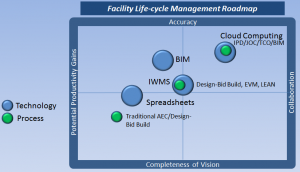 Facilities operations involving multiple sites and building types/ages can be efficiently managed with the right mix of global oversight and local execution as well as consistent application of LEAN best management practices. Visibility and communication at global and local levels is critical, including the ability to track the work order status and cost from concept thru warranty period. Ad hoc, pen-and-paper based, systems must be replaced with appropriate technology that can provide a permanent record of core activities. 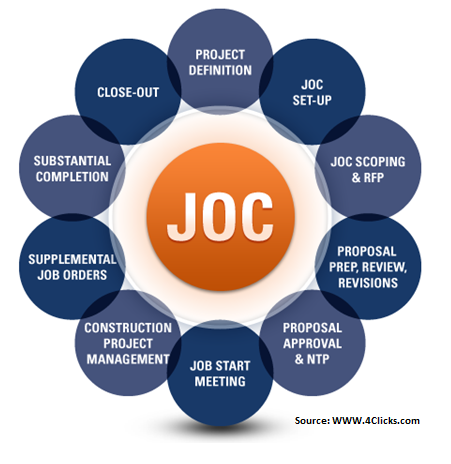 Procurement must be based upon BEST VALUE, and also used standardized terms, definitions and data sets, and rely upon the support of internal and external teams, as well be integrated with collaborative construction delivery methods such as Job Order Contracting, JOC. 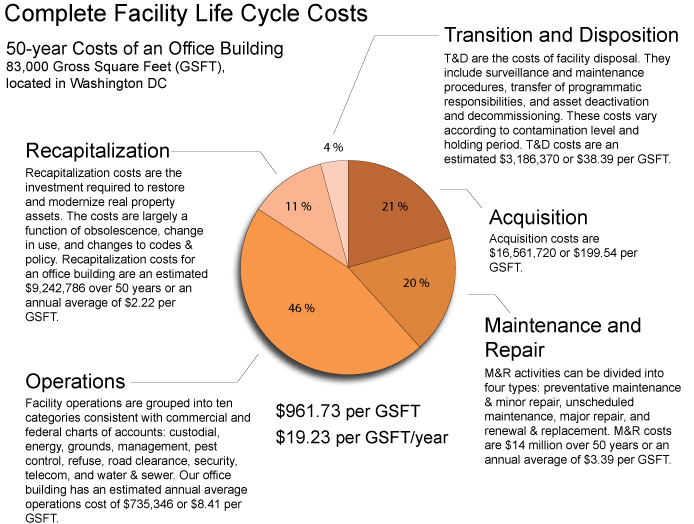 Automated work order system and electronic cost estimating and project management capability provide visibility and control of facilities maintenance and repair processes. True collaboration and longer term relationships with contractors and subcontractors, where both parties share common goals, risk/reward, and mutual respect is equally important. Work orders should be request and managed locally with appropriate global oversight, including regular audits. “Trust but measure” is a core component of LEAN, as are continuous improvement, and key performance indicators, KPIs. Robust LEAN construction delivery processes must be implemented consistently throughout the organization, while also taking into account local requirements and conditions. Any effort or resource expended should be Outcome-based. The goals is to improve the ability to track progress and to accelerate the time-to-resolution of prioritized open work orders, in order to maximize limited resources. 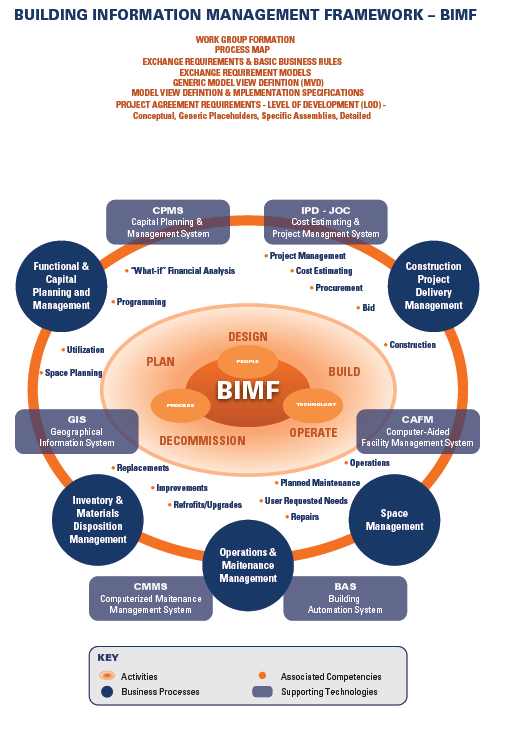 Value-based selection of contractors and longer term relationships provide local knowledge of building and service requirements, on-demand quality service, and maximized efficiency. Operational efficiency is improved, while costs are reduced due to the reduction of change orders, improved quality, and a higher percentage of projects delivered on-time and on-budget. Key performance indicators, KPI’s provide metrics that to hold both Owners and service providers more accountable with quantitative, current, and actionable information. 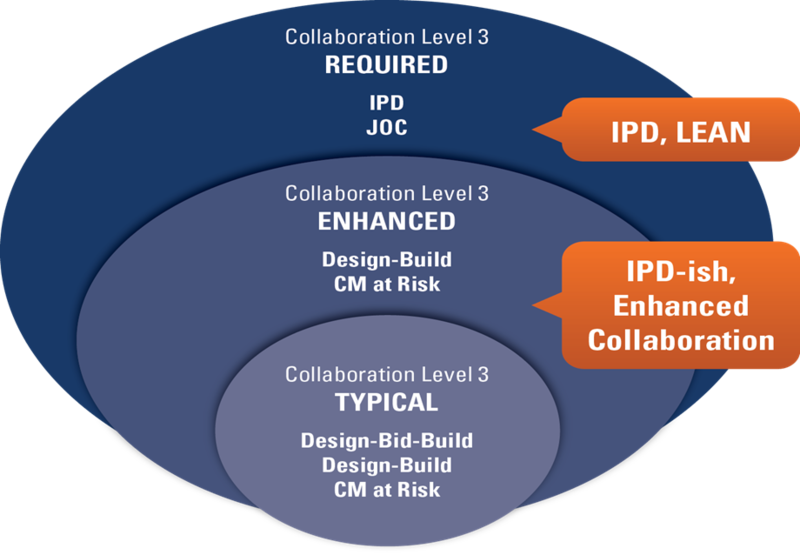 Owners and oversight groups must provide leadership and be capable of understanding the processes and value of collaborative construction delivery and associated life-cycle facility management methodology. Without this leadership, Owners don’t stand a chance of efficiently managing their real property portfolios. Alternative LEAN construction delivery provides significantly higher visibility into overall maintenance and repair spending. Properly implement project delivery timelines can be reduced from years to months, or from months to weeks. 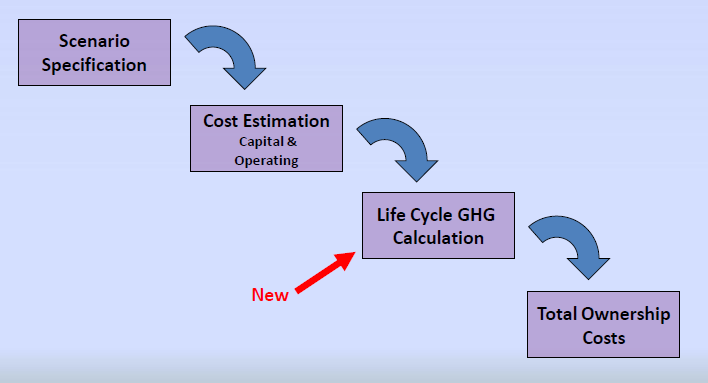 Significant reductions in costs can also be achieved, in the range of 15% to 50%. (d) Be at an appropriate level to maintain and preserve the physical plant assets, consistent with available funding. 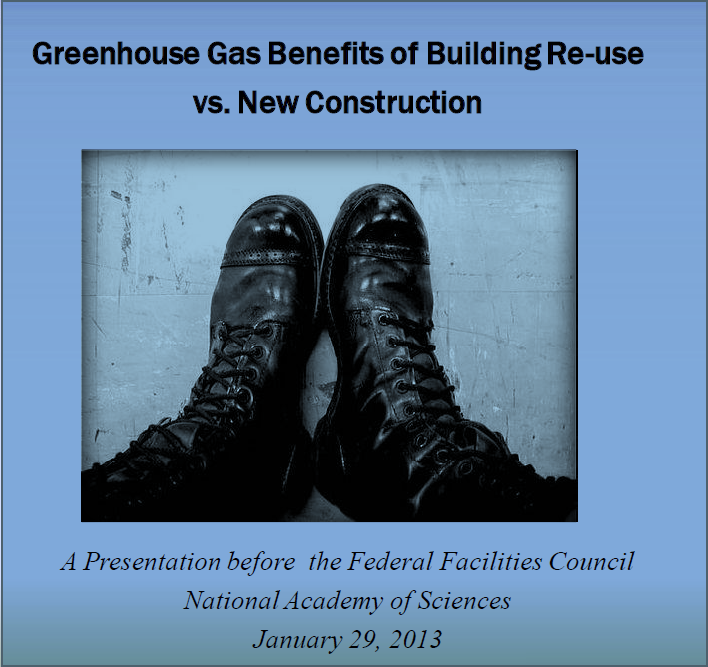 Building services such as custodial, solid waste management (including recycling), heating and cooling, landscaping and grounds maintenance, tenant alterations, minor repairs, building maintenance, integrated pest management, signage, parking, and snow removal, at appropriate levels to support Federal agency missions…. §102-74.115—What standard in providing asset services must Executive agencies follow? Executive agencies must provide asset services that maintain continuity of Government operations, continue efficient building operations, extend the useful life of buildings and related building systems, and provide a quality workplace environment that enhances employee productivity.